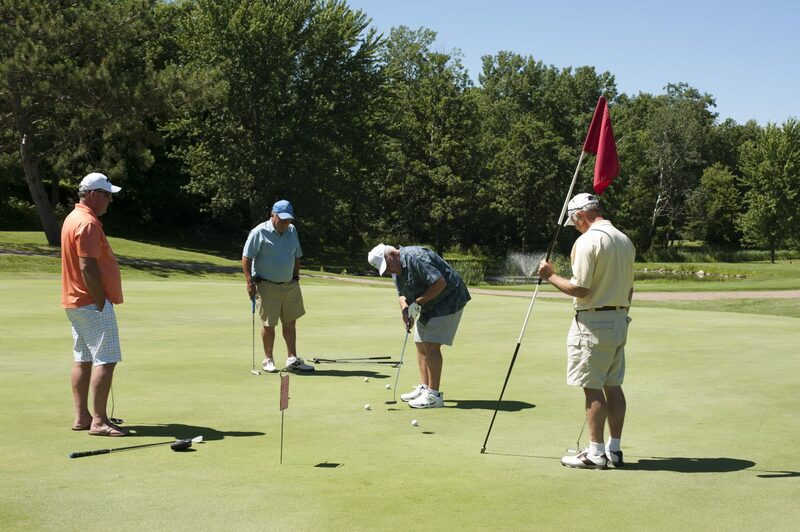 Riverwood Healthcare Center and Foundation are hosting the annual Golf Charity Event on Fri., July 13, at Minnesota National Golf Course in McGregor. Proceeds from this year’s event will support Riverwood’s McGregor clinic, which has served the community since 1977. The clinic offers primary care services, including lab, x-ray and physical therapy, from a team of friendly and experienced health care professionals. The Minnesota National championship course, located in the scenic northwoods with abundant wildlife, has meticulously maintained bent grass fairways, tees and greens, and Ohio white sand bunkers. The event will feature registration at 10 a.m., lunch at 11a.m. with a shotgun start for the tournament at 12 p.m. A light dinner will be served following the golf tournament. To access the golf event invitation flyer go to www.RiverwoodHealthcare.org Simply click on the Foundation tab at top of homepage and then “giving” for the invitation. This entry was posted in Foundation News & Events, News & Information and tagged Golf Charity Event McGregor MN, McGregor MN, Minnesota National Golf Course, Riverwood Foundation, Riverwood McGregor Clinic. Bookmark the permalink.